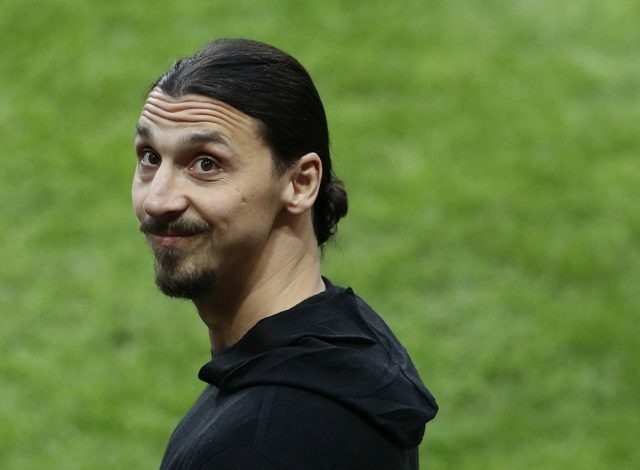 Zlatan Ibrahimovic is a man known for his strong attitude and beliefs, but he is also sensible, especially when it comes to his future. As per Don Balon, the ex-Manchester United striker is expected to wait for the first few weeks of the season to see how the Red Devils are faring, before he decides his future at the club. After joining the Old Trafford outfit just a year ago on a free transfer from Paris Saint-Germain, he went on to become the top goalscorer for the club last season with 28 goals. Unfortunately, his time playing for the club came to an abrupt halt after he suffered a cruciate knee injury in a Europa League game against Anderlecht. The injury was considered to be a career threatening one for the 35-year-old, but the player has, since then, healed faster than expected – a sign of excellent fitness. Previously expected to return to the field not a day before 2018, he is now estimated to be match fit by October. And while he undergoes his rehabilitation at the Manchester United Carrington Complex, he has to make a decision regarding his future. The Swede officially parted ways with the club at the end of last season, as his contract ran out, but he still remains in Manchester for his recovery. Gracious for the club’s efforts to aid in his recovery despite no legal obligation, he is understood to be interested in playing for them again in the future. If the club fails to make a good start to the upcoming season, however, Zlatan could be seen looking at other options, including the MLS. 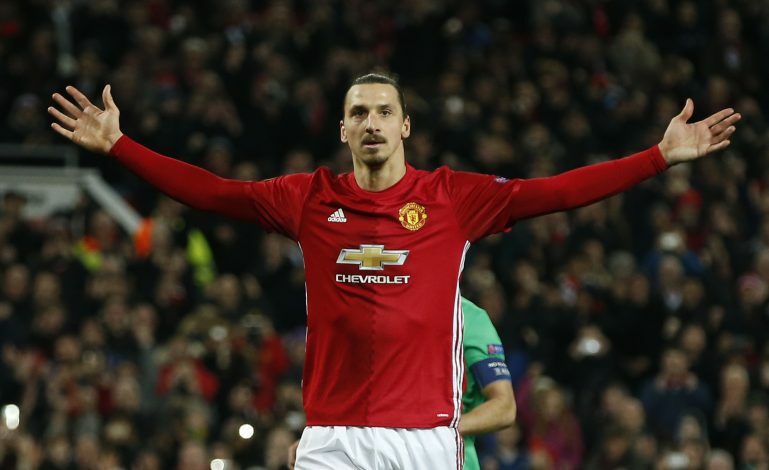 On the other hand, with United having recently brought Lukaku from Everton, it remains to see whether Ibrahimovic would get his desired role. The decorated forward is also expected to play a mentor’s role at the club if they are off to a shaky start, in order to help them get back on track.